With it supposedly being Summer I thought it was the perfect time to go through the sun creams I use, both in the Summer and all year round. I normally change my sun creams every year as they can loose their effectiveness when left opened for too long, although I've heard that you can keep them for around 1-2 years if they are stored away from direct sunlight. First up: the face sun creams. 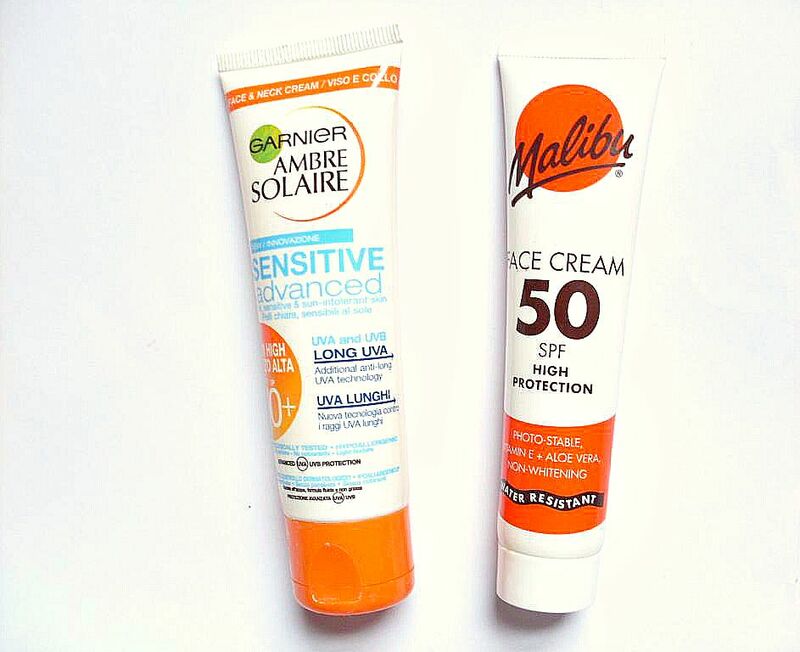 The first facial sun cream I used was the Garnier Ambre Solaire Sensitive Face and Neck SPF 50 (what a mouthful!). I had heard a lot about the Garnier range, and seen the many adverts, so I thought it has to be decent. I got it for around £9, here at boots. Plus it was one of the highest factors I could find, and I look for atleast over SPF30. I wouldn't really want to risk anything below SPF30. At first I found it to be very thick but it seemed to do job. However, the more I used it, the more I disliked it. It seemed to just sit on the skin and it felt very sticky, which isn't something I want when it's already quite humid! It also made it harder to smooth concealer over. Due to it being so thick it was also very shiny. However, I wasn't that concerned about the shine as you can use powder to tone it down and it is quite common among sun creams. It then got worse! I started breaking out with those awful whiteheads, and after looking at my skincare it did seem like this was the main culprit. So overall this was quite a disappointment for me. I then gave one of the Boots brands a go but didn't get on with that either. So I decided to give the Malibu Face Cream SPF50 a go as I have already tried their body SPFs. I originally got this from Home Bargains for around £3 but I have seen them appearing at a lot of discounters recently, but they do come with expiry dates! The Malibu SPF is much lighter and rubs in like a moisturiser, it doesn't really feel heavy as such but I can still tell I have sun cream on. It also isn't greasy/gunky at all! It does give me a little bit of a shine but that fades with powder. It doesn't give off a white cast either, instead it feels like putting another layer of skincare on. I haven't noticed any breakouts with this sun cream, although I still enjoy sun cream free days as it means I don't have to cleanse as much. It is recommended you cleanse your skin even if you're only wearing sun cream as you don't want those ingredients on your skin overnight. So far this is my daily SPF. 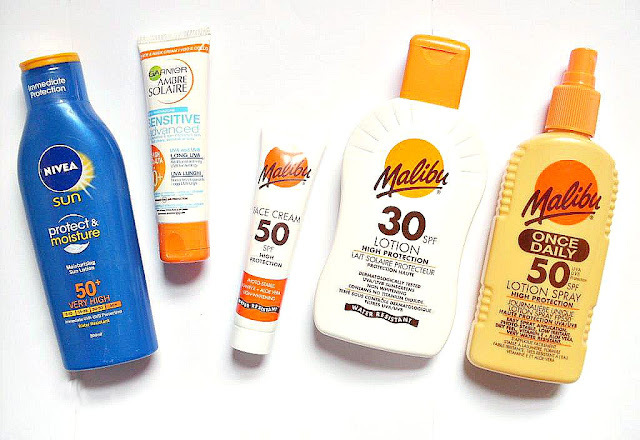 I was immediately drawn in when I saw the Malibu Once Daily SPF50 lotion spray and I knew I had to get it, even if it was only for the ease of the spray! I got it from Home Bargains for £4. As the name suggests it's supposed to offer high protection for the whole day. I find it so easy to apply, I simply have to squirt it onto my arms and rub it in. The formula is quite light so it almost absorbs instantly. 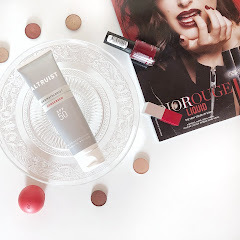 I can't find a fault with it and it's so easy to take around with you and apply on the go. As a backup I also got the Malibu SPF30 sun lotion, also from Home Bargains for £4, although it's available from Superdrug for £3.49. This is pretty much similar to the above lotion except it's in more of a cream format so it's not as lightweight, and it offers less protection. However, it's still a great everyday sunscreen. Lastly, because I always overestimate the British summer I decided to get another sun cream a few months ago. There wasn't a great range so I settled for the Nivea Protect and Moisture SPF50 sun cream. It was for £7.50 at Tesco but it was on buy one get one free so it didn't work out too bad. 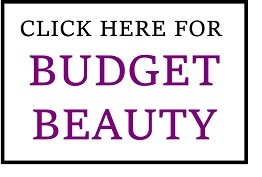 It's available from Boots/Superdrug for £6.50. 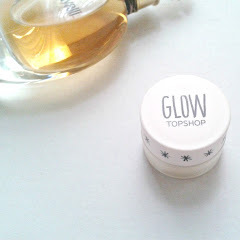 Compared to the Malibu creams this is much thicker and it has a sort of yellowish tinge. You have to work it into the skin and it takes a bit longer to absorb. It does feel a bit sticky initially but that fades after 10 minutes or so. Overall, it isn't my most favourite formula but it does offer high protection and it's suitable for everyone. What are your favourite sun creams? Looks like some great sun screens! I really should start using one on my hands and feet! I sort of gave up on Garnier suncreams after that but you make it sound so good that I might need to give it a try! I love Nivea, it is my go to brand for sun protection. 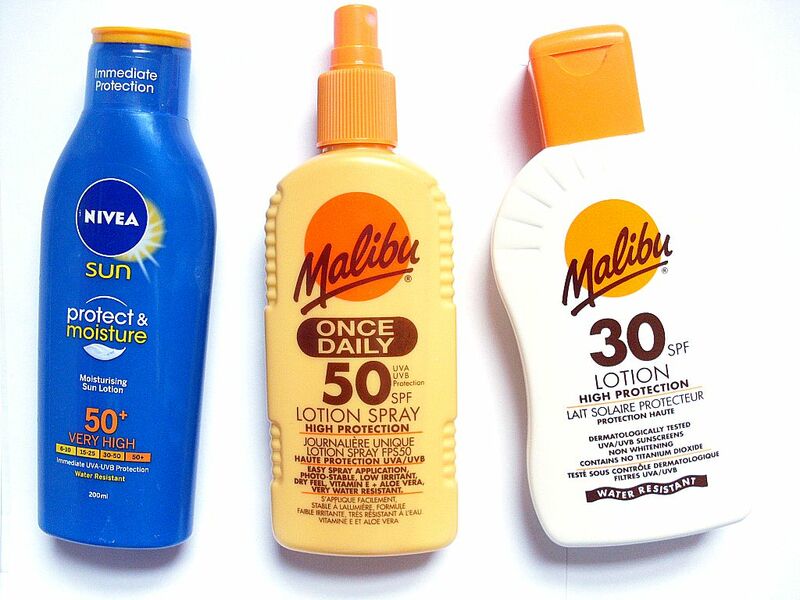 That was my main concern too when I started getting into them but the Malibu SPF 50 is very lightweight! Such a handy article at this time of the year. Would love it if you could check out my newly launched Holiday Style Diary! Thank you, I totally agree! I am such a suncream obsessive, I hate being burnt and am always nagging people to wear suncream on holiday haha. 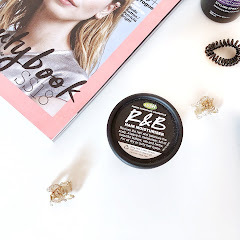 How annoying that the Garnier one broke you out, especially when it’s for sensitive skin! 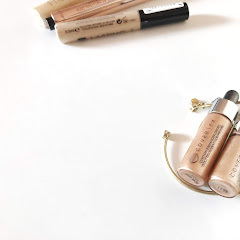 For every day, I tend to just go with the SPF in my foundation (terrible, I know) as I hate the way makeup sits on my skin but I really don’t want horrible wrinkly leather skin when I’m older so I might try out the Malibu SPF 50 one. I love that Nivea sunscreen though I use the kids version, absolutely love the smell of it ..